There are tons of diets out there for you to try to achieve better health. You may have heard of the Mediterranean diet, the Atkins diet, vegetarianism, or even veganism. But here’s one you may not have heard much about: pescatarianism. 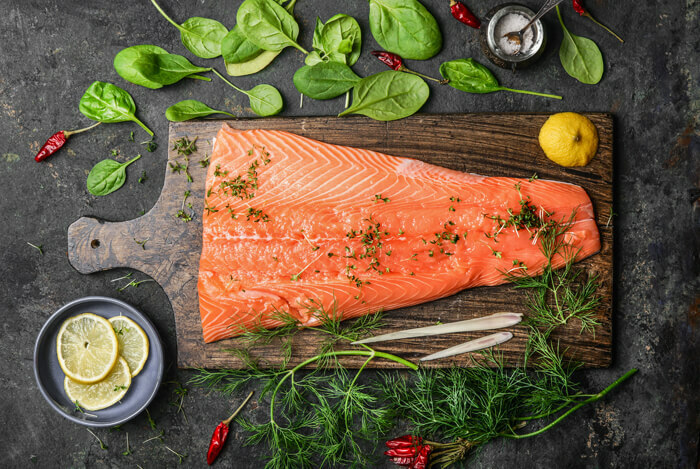 Don’t worry – this post will cover all of your questions, and explain why a pescatarian diet might be right for you. 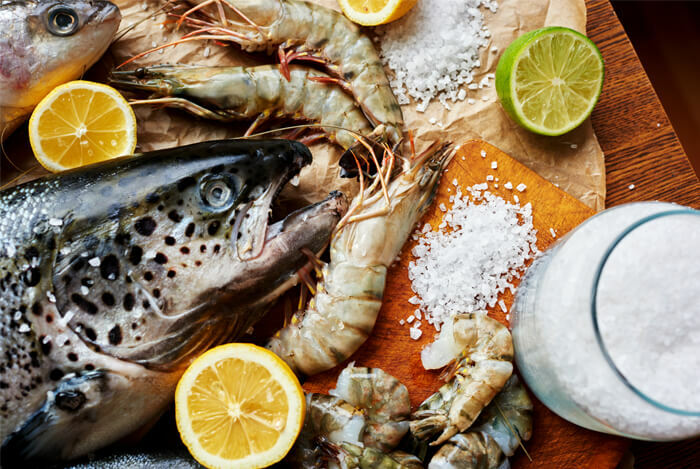 So, if you want to try a new and healthy diet, keep reading to learn 10 reasons why you should consider pescatarianism. First, let’s find out what it really is. Pescatarian diets may seem new to you, but they’ve been around for thousands of years. In fact, Asian and Mediterranean cultures have relied heavily on fish for their nutrients for generations. If we hadn’t been forced to kill the creatures we had to as early humans to get our protein due to the scarcity of wild fruits and vegetables, we all would have been vegetarians or vegans. And now that we can choose for ourselves what we eat on a daily basis, we should be smarter about what foods we eat. And pescatarians believe that choice should involve seafood products instead. Pescatarians stay away from land animals and birds, which includes chicken, beef, pork, and other poultry. Instead, they eat seafood like salmon, tuna, trout, whitefish, and sardines. Pescatarian diets also allow for shellfish like lobster, shrimp, or crayfish. But it isn’t just seafood. In reality, pescatarianism is more of a slight variation on traditional vegetarian diets. Pescatarians can eat any kind of fruit, vegetable, grain, bean, seed, or nut. They just choose to bring more nutrients and health benefits into their diets from seafood than they’d get through plant products alone. Pescatarians usually have no problem reaching their recommended daily allowances of virtually all the nutrients their bodies need. Fish contain many necessary vitamins, including the B-complex vitamins, vitamin A, and vitamin D – all of which are known to be beneficial for the nervous system, vision, and bones. Fish also have loads of essential minerals, like zinc, iodine, selenium, and iron. Seafood is also the best dietary source of omega-3 fatty acids you can find. 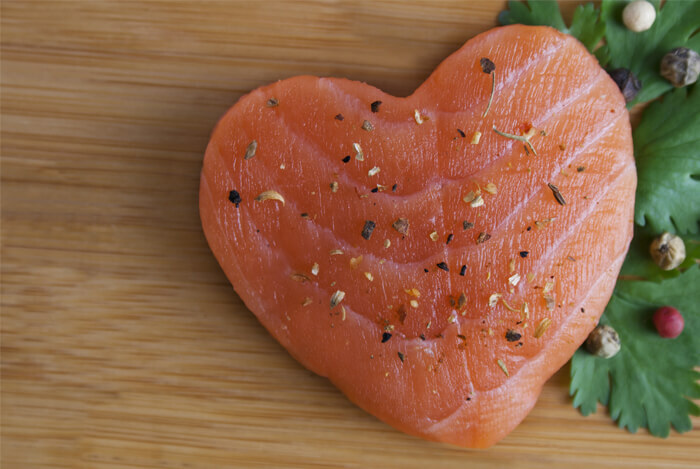 A high intake of these fatty acids is linked to a decreased risk of heart disease, high blood triglyceride levels, and high blood pressure. So, while vegetarians and vegans have to supplement many of these nutrients into their diets, pescatarians needn’t think twice about whether they’re getting them or not. A study published in the “Archives of Internal Medicine” in 2012 reported that people who received more of their protein from fish and plants than red meat were far less likely to die prematurely. If your brain doesn’t get the right nutrients it needs on a daily basis, you can forget expecting it to work at full power. 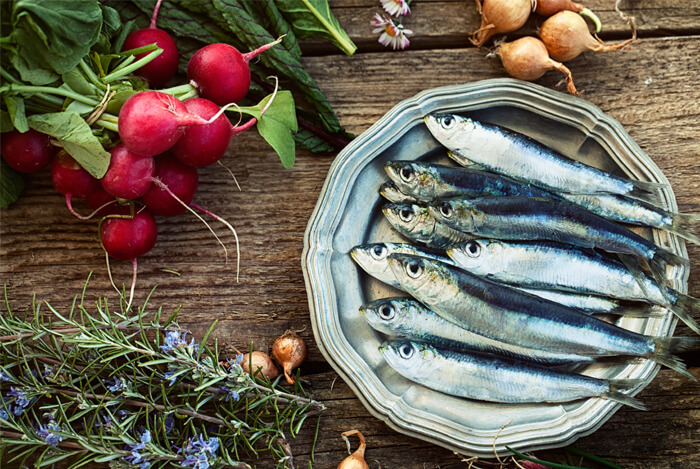 And you guessed it – a pescatarian diet can help your brain reach its full capacity. How, you might ask? Once again, it’s because of those omega-3s! Research shows that omega-3 fatty acids are essential for proper brain function. In fact, pregnant women who consumed lower levels of omega-3s were shown to give birth to children who had lower memory test scores and trouble with learning. As we age, we’re more susceptible to memory loss and brain impairments like Alzheimer’s disease or dementia. By eating a healthy diet, you can reduce your chances of developing these conditions. 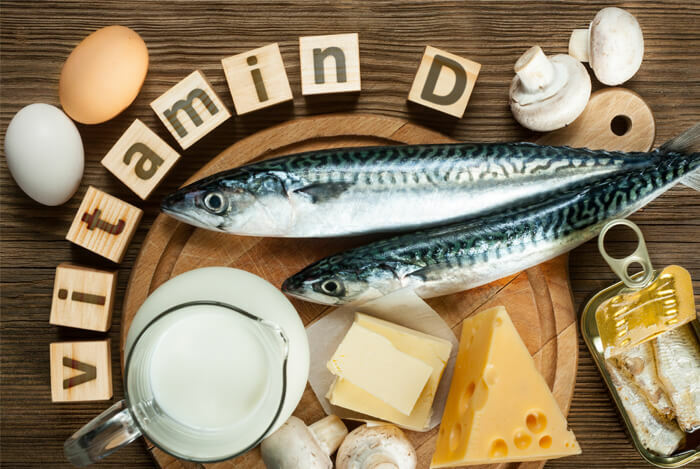 And while we are still learning about the brain and its impairments, one study concluded that a higher intake of fish was associated with a lower risk of developing diseases like Alzheimer’s. All 100,000 miles of blood vessels in your body can be enhanced by the anti-inflammatory effects of a pescatarian diet. The omega-3 fatty acids EPA and DHA reduce the risk of damage to your blood vessels. Seafood also is thought to increase levels of nitric oxide in the body, which results in a relaxation of blood vessels that improves blood flow. So if you want a healthier overall cardiovascular system, consider ordering the fish instead. 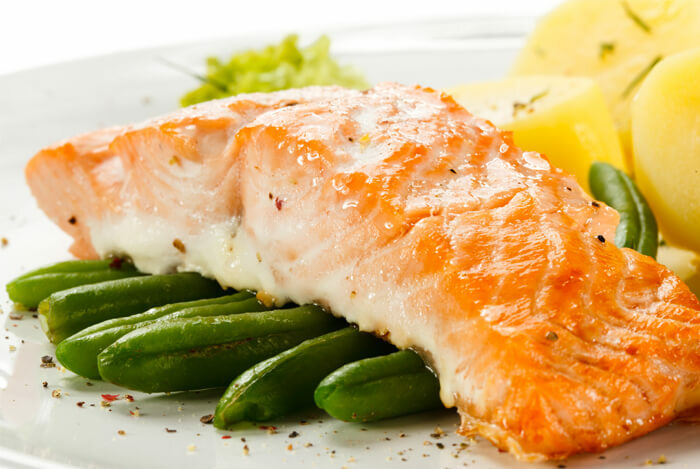 Research has shown that consuming more fish and seafood can help fight cancer by suppressing inflammation. In fact, pescatarians are even better protected against cancer compared with vegetarians, according to some studies. The omega-3s in fish may even be able to stall tumor growth in people who have already been diagnosed with cancer. So, if you’d like to lower your risk of cancer – or better your chances of fighting it, try going pescatarian. Don’t worry if you can’t switch to pescatarianism entirely from day one. Work your way into it, and eventually, you’ll be a fully-fledged fish fanatic. What’s your take on the pescatarian diet? Have anything else you’d like to share? Let me know in the comments below!